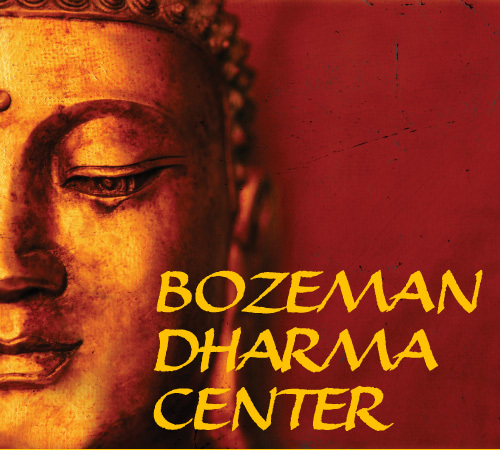 To provide a welcoming, supportive, and peaceful refuge for all who suffer and seek to experience their innate true nature of wisdom, compassion and liberation through the timeless teachings of the Buddha for the benefit of all beings. All programs and events at the center are open to newcomers and beginners, unless specifically noted. This streaming featuring Dan Siegel offers both a conceptual understanding of the neuroscience of presence and the experiential practice of it in meditation. Bring a lunch or eat out during break. 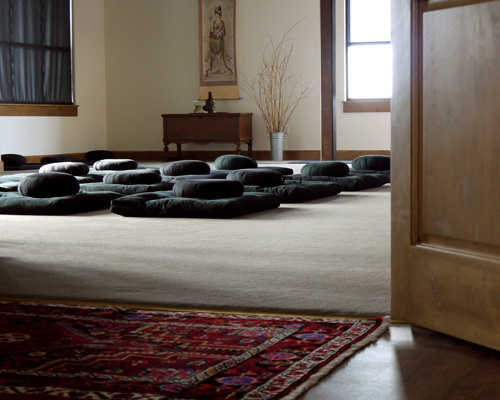 Certified yoga instructor and practitioner, Amy Strom, will teach ways to prepare and support your body during meditation. Pre-register here.